ARLINGTON — Armstrong Ambulance joined the community in an Easter celebration over the weekend in Brighton. Armstrong opened the doors to one of its ambulances to the public on Saturday, April 20, at the 36th annual Gerry McCarthy Community Egg Hunt at the Sisters of St. Joseph in Boston. At the event, hundreds of area kids aged 2-10 gathered to collect Easter eggs and explore an ambulance, as well as vehicles from the Boston Police and Fire Departments. EMTs Remy Cororreal and Jennifer Bowman handed out eggs and candy to children in attendance, and also welcomed them into the ambulance, where they used stethoscopes to listen to their hearts and lungs. GROVELAND — Finance and Personnel Director Denise Dembkoski is pleased to announce that the Town of Groveland has received a state grant to support its assessment of how climate change will impact the community. The $25,000 grant, awarded in concert with the Commonwealth’s observance of Earth Day, will enable the town to develop a resiliency plan through the Municipal Vulnerability Preparedness Program. 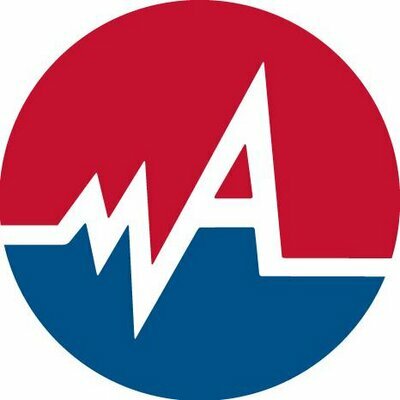 The program is an effort by Governor Charlie Baker’s administration to provide municipalities with technical support, climate change data and planning tools to identify hazards and develop strategies to improve preparedness and resilience. With the grant funding, Groveland will evaluate its own vulnerabilities related to climate change and determine its best course forward to mitigate those risks. The grant is the result of an application submitted by Town Planner Rebecca Oldham. Groveland’s effort will include representatives from all town departments, as well as the community, as it looks inward to determine what needs to be done to defray the impacts of the projected rise in sea levels and associated flooding. 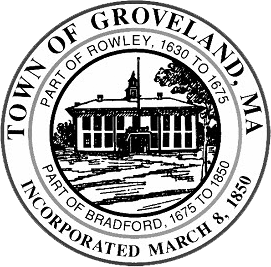 With the grant money, Groveland will pursue public meeting listening sessions and workshops, as well as study the work that will be needed to make climate change-related updates to its bylaws. Groveland was one of 27 communities statewide to benefit from the current round of funding under this initiative. BURLINGTON — Chief Michael Kent is pleased to announce that the Burlington Police Department appointed a new officer this evening. Officer Brittany Zaccagnini was sworn into her new role at today’s meeting of the Board of Selectmen. Officer Zaccagnini is the daughter of Mark and Heather Zaccagnini of Wilmington. She will begin a 12-week field training program tomorrow, April 23. Officer Zaccagnini is a 2013 graduate of Wilmington High School, and a 2017 graduate of the University of New Hampshire, where she double majored in justice and psychology with a minor in forensics. While on campus, she was involved in extracurricular programs that emphasized social justice and philanthropy. At this early stage of her career, Officer Zaccagnini has already served as an intern with the Tewksbury Police Department — learning firsthand about the roles and responsibilities of a police officer — and more recently worked as a special police officer with the Methuen Police Department. 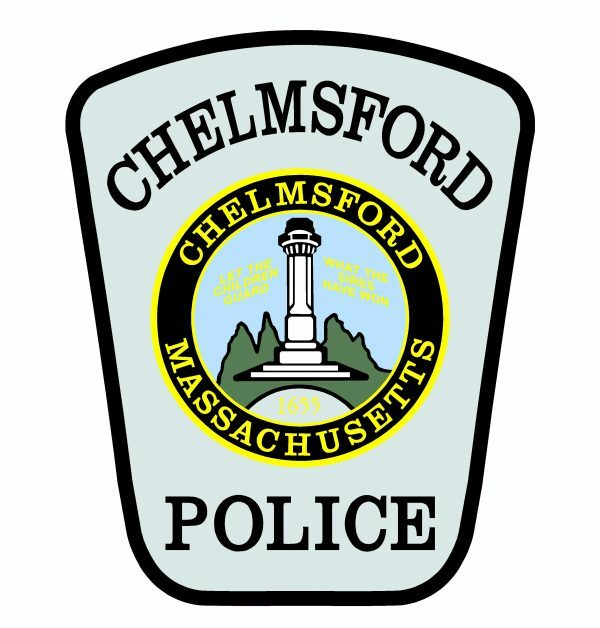 She graduated from the Northern Essex Community College Methuen Police Academy in September, following completion of the academy’s rigorous 24-week course. She was also recognized with the academy’s Defensive Tactic Award.